Theion Publishing is proud to announce the release of Underworld, an expert study and manual of practical necromancy. The Living stand in awe and fear before the forbidden realms of the Underworld. Yet, for thousands of years, necromancers have practiced the black arts to traffic with legions of the Dead, the demonic spawn of the Chthonic realms and even with the Dark Rulers themselves. Limited to 720 copies only. 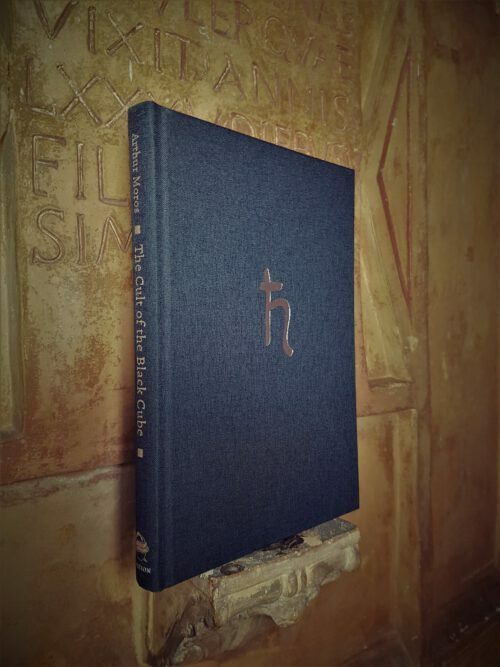 The Cloth Hardcover copies are in stock and shipping. From the blood-thirsty Gods of the Aztec empire to the infernal Queen of the Babylonians, this work provides detailed descriptions of multiple cultural models of the Underworld and its deities and how to engage such entities. 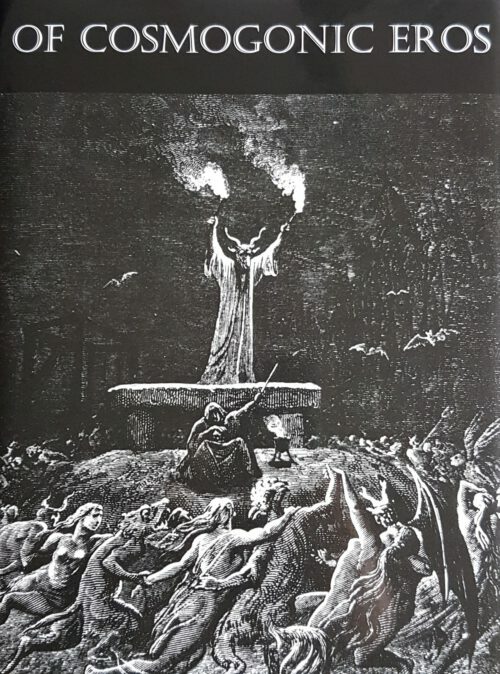 Underworld addresses the chthonic realm and its associated spiritual practices from the viewpoint of the contemporary occultist and focuses its discussion on the intrusive aspect of the chthonian powers, which are not constrained to the world of the Dead. 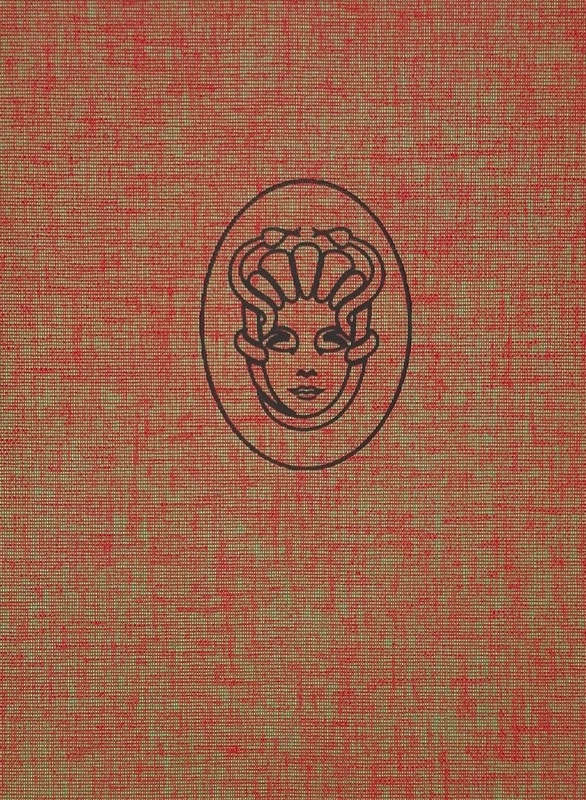 This work offers a wealth of practical information and instructions for effective techniques of necromancy. Underworld details how the modern magician can enter the pathways of Hell to gain tremendous personal powers and advantages for his spiritual life and journey. 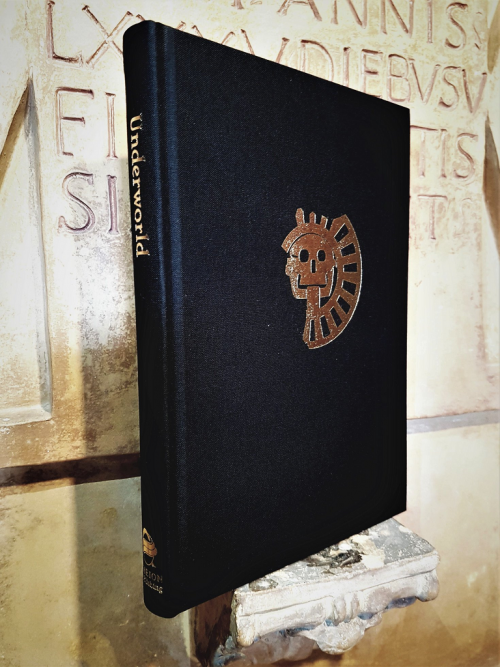 Compiled by a member of the secret Sepulcher Society, Underworld is an essential manual for any serious occultist interested in necromantic theory and practice. The Sepulcher Society (TSS) is a hydra with many heads. A closed metaphysical working group, the Sepulcher Society is dedicated to serious esoteric and academic research as well as magical practice. 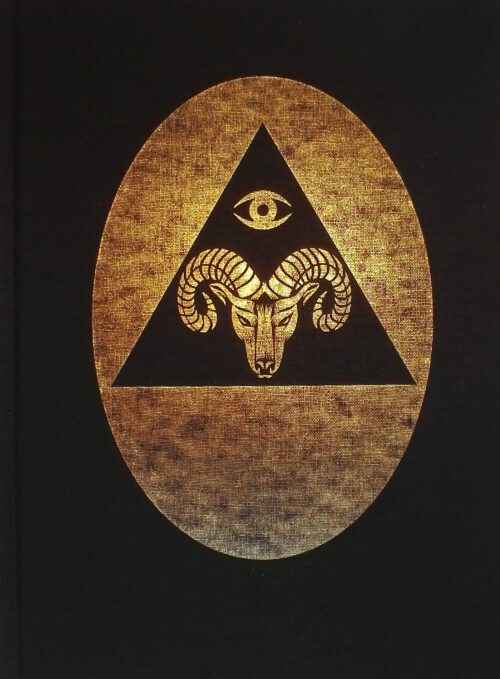 Members and authors of TSS remain anonymous and consequently all their works released through Theion Publishing bear only the name of the Sepulcher Society. Raised bands, embossing on spine, headbands, ribbon. 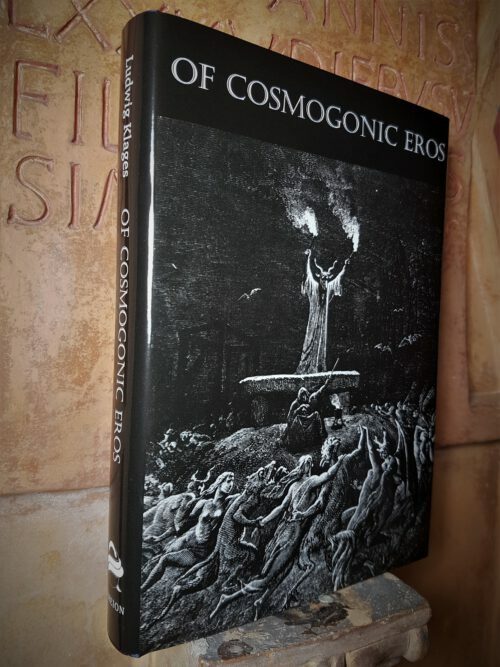 Each Auric copy embeds on the lavishly embossed front cover a specially manufactured brass “obol” coin as used by members of the Sepulcher Society to traffic with Hades. 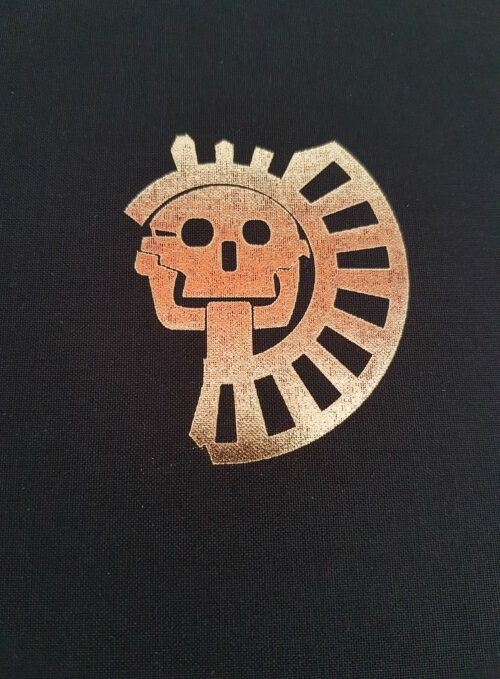 Each Auric copy includes an exclusive additional page of fine paper, containing a ritual to awaken the Shadow Self for necromantic contact. 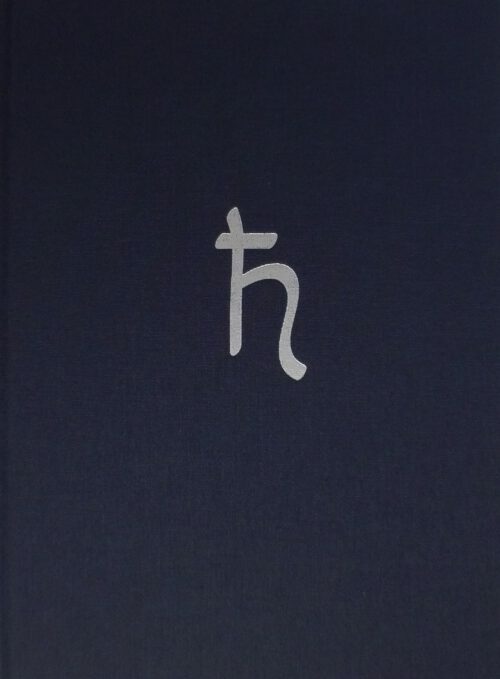 Limited to only 52 hand-numbered copies.